5 Picks for Halloween Scares! Halloween is coming up! We felt like now is a good time to recommend some good scary movies. This time, we have genre picks within horror. 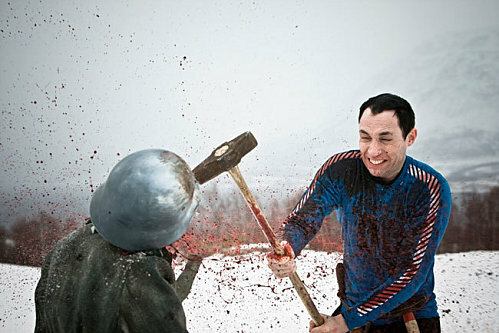 Dead Snow is a Norwegian movie that starts with the all too familiar formula of medical students going off into the mountains for vacation, don’t heed an old man’s warning, and find themselves fighting a regiment of Nazi zombies for their lives. However, as the movie progresses, it takes itself less and less seriously until it becomes clear that Tommy Wirkola was trying to make a comedy the entire time. You can see our full review here. Ever since Napoleon Dynamite posited that his uncle’s home video was the worst one ever made, I went on a hunt to find what is actually the worst movie ever made, and I think I found it in 1966’s Manos: The Hands of Fate. In this favorite of Mystery Science Theater 3000, a family makes a wrong turn and has to spend the night with a polygamous cult. I haven’t seen a single movie of such sheer ineptitude, and that stems from the fact that director (and main star) Harold P. Warren was actually a fertilizer salesman who made the movie on a bet. In making this movie, he somehow succeeded in doing absolutely nothing right. The movie’s “plot” was just a sequence of events with no logical progression. John Reynolds, known to the world as Torgo, sustained a permanent leg injury as a result of wearing his satyr leg prosthetic backwards and nobody bothered to tell him. There are scenes of a young couple making out in a car interspersed throughout the movie. The icing on the cake is the long sequence of scenery at the beginning of the movie. What may look like a bad travel documentary is actually the result of Warren simply having forgotten to overlay the opening credits. Despite what Twilight may have made you think, bad books don’t always lead to bad movies. The only thing James Whale’s Frankenstein movie had in common with Mary Shelley’s novel was its title; Victor Frankenstein’s name was changed to Henry Frankenstein. 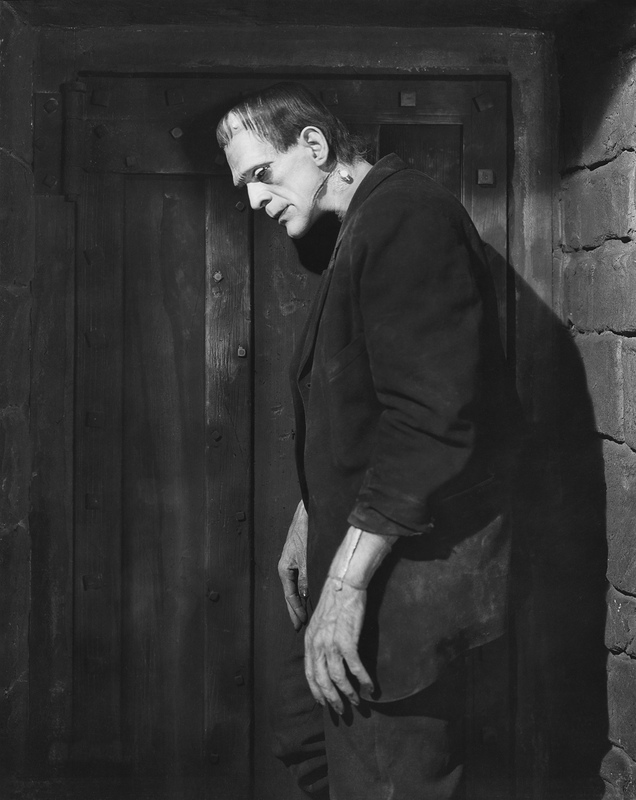 As one of the first talkies ever made, Frankenstein was more or less the original creature feature, and it earned its place in history at least partly because of Boris Karloff’s iconic portrayal of the monster; the flathead makeup became the standard image of the monster as we see Fred Gwynne in his role as Herman Munster. Dark Water is the 2002 Japanese horror movie about a mother, in the middle of a nasty divorce, who moves into a rundown apartment with her daughter. What I really liked about this movie (besides the fact that it starred the very beautiful Kuroki Hitomi as the main character) is the fact that the main character was of questionable mental stability. As a result, you go through a good chunk of the movie unsure whether the apartment’s haunting is in her head, or if they are in fact real. Robert Wise’s The Haunting follows Eleanor (Julie Harris) as she moves into Hill House while Dr. Markway (Richard Johnson) conducts an experiment on paranormal activity. It may have been because I saw this movie as a fifth grader, but The Haunting, without anything like modern special effects or blood or anything, is simply the single scariest movie I have ever seen. Robert Wise expertly followed the Hitchcock doctrine, which relied on the anticipation of a scare as opposed to the scare itself. Like Dark Water which followed, The Haunting also had a main character who could very well be going crazy, and as a result you go through almost the entire movie unsure if she’s simply imagining the titular haunting.